The team at Toothkind Jimboomba is experienced, knowledgeable and, of course, KIND. Our dentists are gentle and focus on providing comfortable care for all our patients. 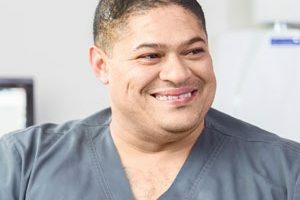 At Toothkind, we continually aspire to give our patients the highest quality dental care and will customise a treatment plan to suit your unique needs and budget. Dr Waller graduated from Griffith University in Dentistry in 2012, receiving the Griffith Award for Academic Excellence. At University she gained skills in all aspects of general dentistry and took a special interest in treating children and preventative dentistry. Soon after graduation she started working for the Myobrace Center on the Gold Coast, a pre-orthodontic clinic. She has worked for Myobrace at their Upper Coomera, Robina, Brunswick Heads and Bondi clinics as well as lecturing at the Myofunctuonal Research Company head office and in Melbourne to other dental practitioners interested in starting the Myobrace System. Dr Waller has attended several Orthodontic seminars and is currently enrolled in a three year Orthodontic Mini Residency course. She has a strong passion for Orthodontic treatment, especially through early intervention with children. She uses the Myobrace System, Expansion plates, as well as traditional braces. In her free time Dr Waller enjoys surfing, skating and holidays to the snow for snowboarding. Mervyn qualified from University of Western Cape in South Africa in 2001, after which he ran his own private practice for 9 years whilst at the same time lecturing at the University. 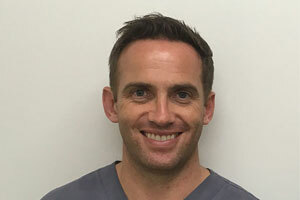 Mervyn made the move to Australia in 2010 and worked for the South Australian Dental service until March 2015 whilst tutoring in Oral Surgery at Adelaide University in 2011. Mervyn and his family moved to Queensland to join Toothkind in March 2015. Loves all aspects of dentistry and is especially interests in minor oral surgery, endodontics and pedodontics. In his free time, Mervyn loves to spend time with his wife and three young children. 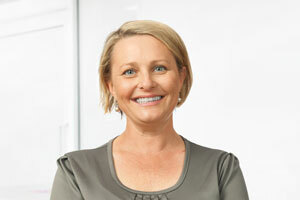 Sari has over 30 yrs of dental experience within private and public sectors in Australia and overseas. 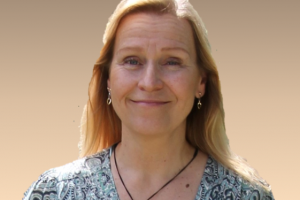 Having emigrated down under in the early 90’s from Finland, she has been a teacher at Otago University in NZ, worked in the UK, and traveled with work across Australia during the past decades. After choosing to live in Brisbane, she has now joined us in Toothkind Jimboomba. 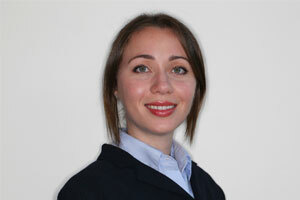 Sari has a calm approach and enjoys providing preventative and Minimal Intervention solutions to dental problems. She is keen to help patients keep their own teeth for life by ensuring the health of the supportive tissues, and whilst trying to make every dental visit a pleasant one. In her spare time Sari enjoys the outdoors, reading and capturing the beautiful things in life through the lens of her camera. 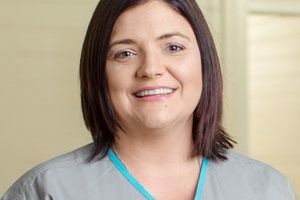 Rosi has been in the dental industry since 2001 and started in the beautiful Yeppoon before moving to the area and starting work at Jimboomba Dental Centre in 2005. She continued on when the practice became Toothkind in 2015 and took on the role of practice coordinator. Her back ground is actually in Wildlife Biology in which she holds a Bachelor degree from UQ but she adores working in dentistry and has done multiple courses. Rosi loves getting to know the people who pass through the doors of Toothkind Jimboomba and her cheery welcoming smile can usually be found in reception. Rosi grew up in the small central western town of Tambo and loves laid back country life. In her spare time, she loves spending time with her family and friends, she also loves travel, bushwalking, photography, gardening and her menagerie. Sarah is one of our valued Dental assistants and has been in the dental industry for over 13 years. She completed her Certificate III in dental assisting with Queensland Health and has been with this practice for 11 years. She loves all aspects of assisting including Root canal therapy, crown and bridge work and orthodontics. She is always keen to learn new skills and her kindness, gentleness and empathy makes her an amazing part of our team. 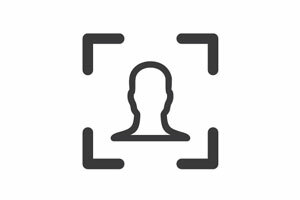 Sarah is a local girl and when she is not helping create happy healthy smiles she loves putting her photography skills to use, hanging out with friends and family and spending time with her fantastic son. 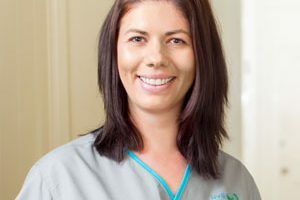 Natalie has worked as a dental assistant since Graduating from year 12, she enjoys chairside assisting the most but you can often find her welcoming smile greeting you in reception. She loves working with our younger patients and surgical procedures. Her fun, friendly, loving nature makes her a great asset to the Toothkind team in Jimboomba and her infectious laughter can usually be heard through out the building. Outside of work Nat’s greatest love is family, she enjoys nothing more than spending time with them and warmer weather usually find them out on their boat. Zoe has been with Toothkind Jimboomba since 2015 and started with us as a school based trainee. She has now completed her Certificate 3 in Dental Assisting and is a highly valued, hard working member of our team. She enjoys all aspects of being a dental assisting. Outside of work Zoe enjoys spending time with her friends and loves animals.